One Ingredient For Instantly Gorgeous Hair, Skin, and Nails! Relive the Best Oscars Moments — Watch Now! 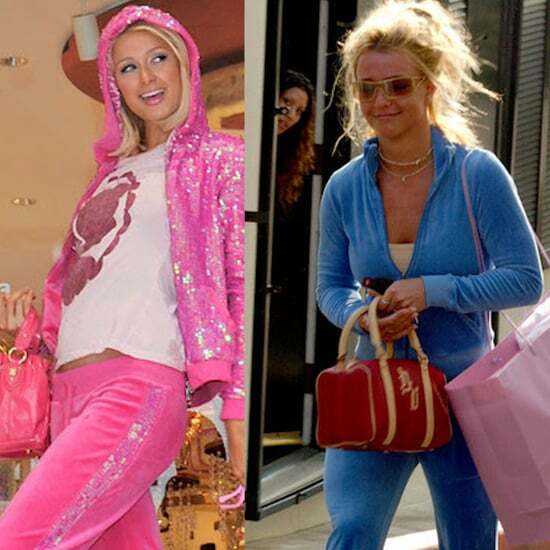 The Most Iconic Juicy Couture Tracksuit Moments in History — Today on POPSUGAR Live! Sexiest World Cup Ever? We&apos;re Rounding Up Brazilian Beauties on POPSUGAR Live! Angelina Wears Black Like No One Else — Today on POPSUGAR Live! See Elle Fanning Channel Disney Princess Style — Today on POPSUGAR Live! Proof That the Most Iconic &apos;80s Supermodels Still Rule — Today on POPSUGAR Live! 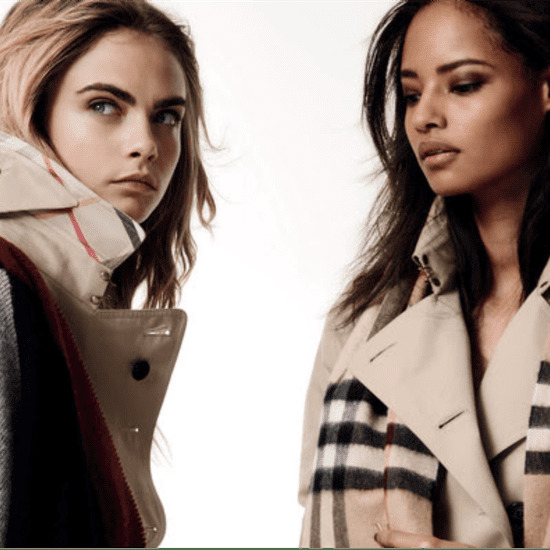 See Cara Delevingne&apos;s Burberry Campaign on POPSUGAR Live! Could These Be 2014&apos;s Sexiest Looks So Far? Get the Scoop on POPSUGAR Live! See Kate Moss Prove the Power of Leopard Print Today on POPSUGAR Live! Get the Definitive Guide to CMT Awards Style on POPSUGAR Live! Get the Glamour Women of the Year Awards Style Recap on POPSUGAR Live!